Great OPPORTUNITY for 1st time buyer or investor! 2 Bed & 1 Bath Rancher w Bsmt on large 10,168 sq ft lot close to town with partial finished basement. 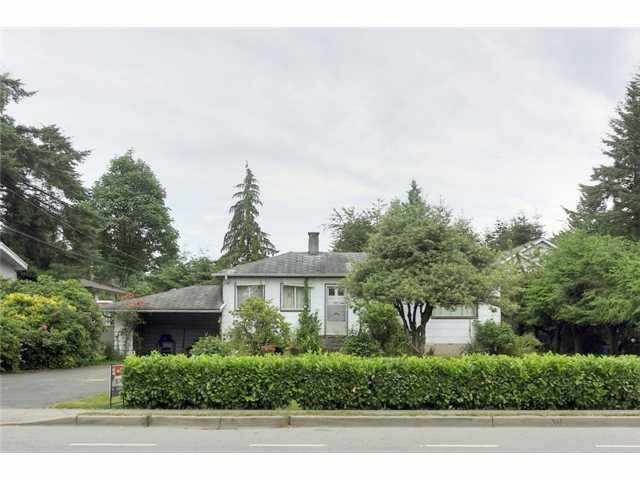 Needs TLC, hardwood floors, mature yard. Plenty of Parking! 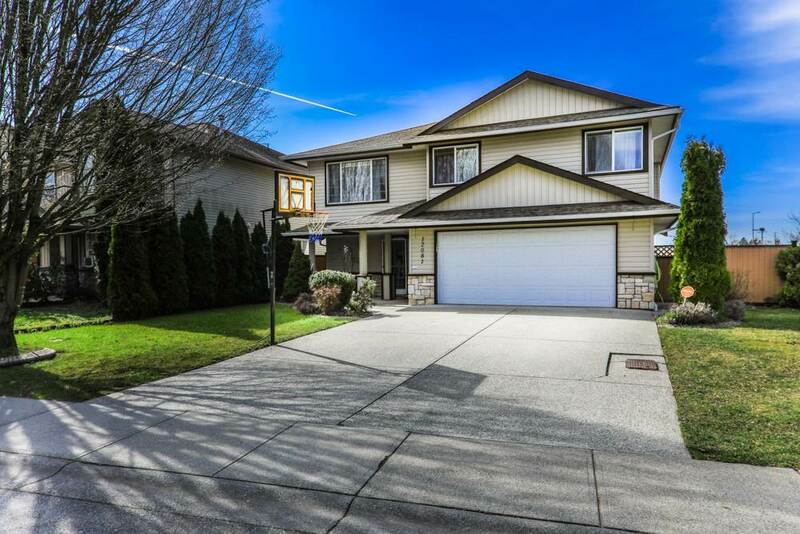 Conveniently located in WEST Central Maple Ridge with walking distance to Schools & minutes from West Coast Express.